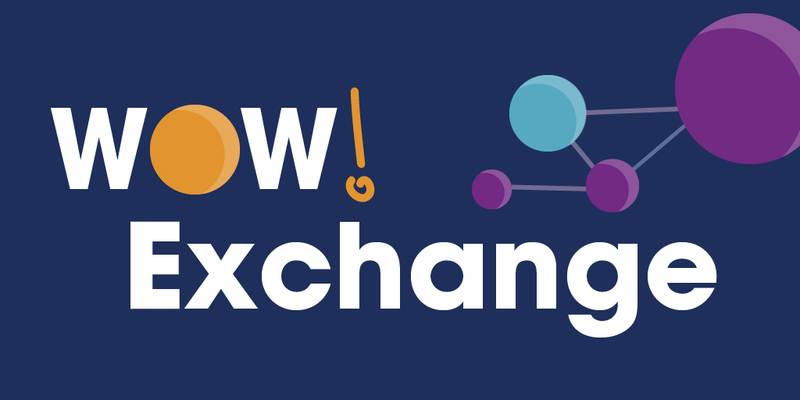 A space for charities and community groups to exchange examples of how they are enabling people to live well, in the ways which matter to them. The examples are searchable by priority and population group, so you can easily find the examples which are most useful for your work. Grow our community by using #WOWhealth on social media. The WOW! Exchange was initiated through our Wellbeing Our Way programme.